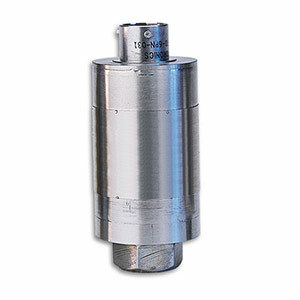 OMEGA’s PX32 is a rugged, high temperature transducer. Its all stainless steel construction and high-temperature operating range make it ideal for measuring hydraulic pressure on industrial and off-road equipment or in industrial applications in which high temperatures are encountered. The PX32 is available in gage, absolute, or sealed models. An environmentally sealed, twist-lock connector is standard.